It’d be pretty hard for a golf destination to compete with “America’s Most Beautiful Place,’’ wouldn’t you agree? Still, there’s good reasons to link The Homestead with golf. The facility has a 19-year history with the sport, dating to the creation of a nine-hole 1,200-yard par-3 course called Mountain Flowers. Bob Kuras, The Homestead’s owners, was one of its designers. Kuras was part of the ownership group then and golf was in a big growth period nation-wide. Consideration was given to building an 18-hole course then, but the idea was eventually rejected. The land used for No. 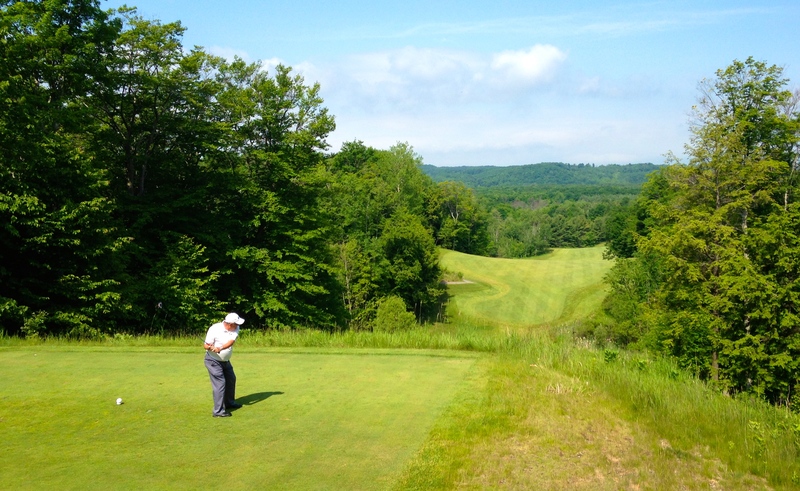 8, a downhill par-5 with a stunning view, is where Manitou Passage got its name. Mountain Flowers, though, worked out just fine in providing guests with a golf option during the warm weather months (it was also in use for skiers in the winter). The short course had multiple tees, water hazards, sand, bunkers and trees. A fieldstone bridge replicating the 13th hole at Augusta National’s Amen Corner was included. Kuras had a romantic attachment to the beauty of ancient courses, visual aesthetics and a commitment to the environment. It showed in the course’s creation and – most important – it was fun to play. 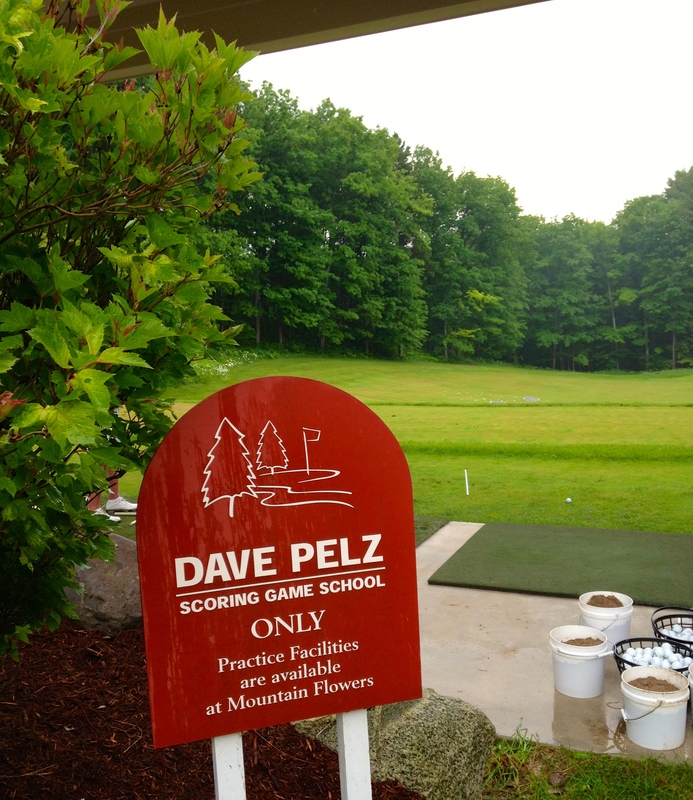 In 2004 Kuras took things a step further in expanding the golf options to include the Dave Pelz Scoring Game School. 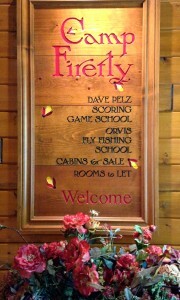 It was located away from Mountain Flowers and had its own unique atmosphere around the Firefly Lodge. 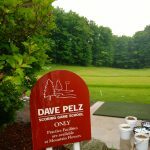 The well-respected Dave Pelz instructional program has been offered at The Homestead since 2004. Pelz’ schools are held across the country, but the one at The Homestead is more elaborate. It includes classroom, locker rooms, club storage and an amphitheater for outdoor instruction. The hitting bays are also covered so that instruction and practice can go on even in inclement weather. Golfers can come for a variety of schools to enhance their chipping, putting and bunker play. By 2009 Kuras, now sole owner of The Homestead, took an even more dramatic step. He purchased The King’s Challenge, an Arnold Palmer-designed 18-holer 10 miles away in Cedar. It needed, and received, upgrades and was eventually renamed Manitou Passage in honor of a shipping route that ran through the property, most notably by the No. 8 tee box and fairway. That elevated spot produces the most spectacular view on the course. Remnants of a once-thriving ski area, Sugar Loaf, remain on the golf course though skiers haven’t been there for about 15 years. The second course that was part of the Sugar Loaf complex is being operated as a public course known as the Old Course at Sugar Loaf. 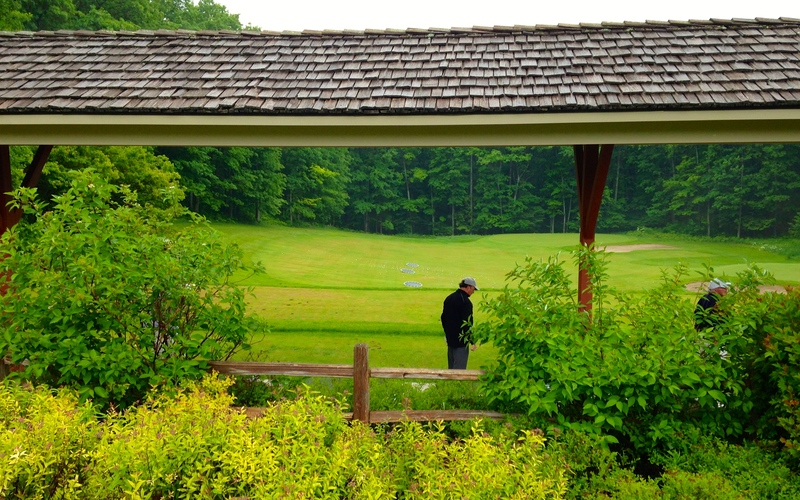 This Old Course has no connection to Manitou Passage, which has kept ahead of the changing times through the guidance of general manager and former IBM executive Bob Summers. “I do things a little differently,’’ Summers is quick to point out. He refused to get involved in price-cutting, as so many other course operators have done in recent years. Instead he kept the upscale Manitou Passage at the upper end of the fee schedule while increasing the services offered his players. Most notable in that regard was the installation of a new phone app, Pace Setter. Golfers use their I-Phones or Androids to get course information and about any other information they might want. Pace Setter keeps track of their statistics all year long. Users can book tee times, learn if they’re on or off pace on the course, order food and beverages and be advised of upcoming events at the course. 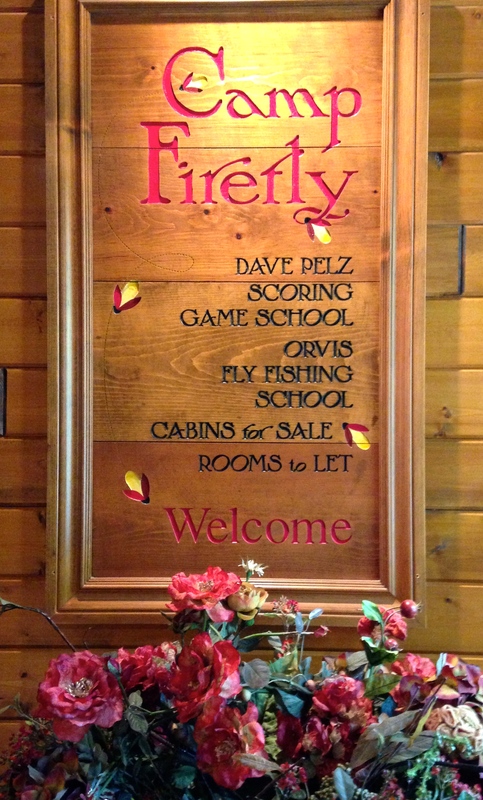 Camp Firefly isn’t just for golfers. Fishermen can learn there, too. Summers believes that Manitou Passage is the first course in Michigan to use Pace Setter, but he’s had inquiries from no less a facility than Oakland Hills regarding its performance. 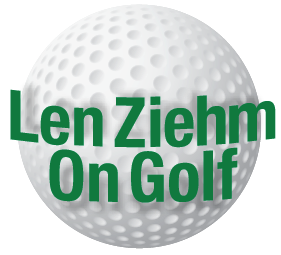 In barely two weeks about 250 golfers had loaded Pace Setter, and Summers had set a goal for 1,000 by the end of the year. He also is offering golfers weekly and monthly play passes. All that means that serious golfers have Stay & Play visit options. 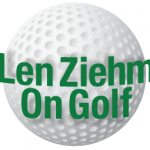 They could include top-level instruction at the Pelz School, on-course sharpening on Montain Flowers and a serious challenge at Manitou Passage. 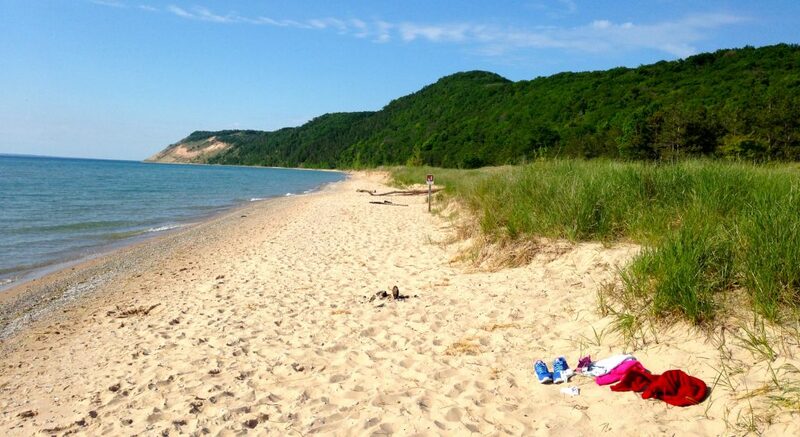 At the same time they – or family members — can explore the beauty of Sleeping Bear Dunes, taste the delights of Nonna’s – a fine Italian restaurant on The Homestead property, play some serious tennis on courts equipped for exhibition play and relax in Spa Amira at Little Belle. Sleeping Bear Dunes National Lakeshore, called America’s Most Beautiful Place, surrounds Homestead.